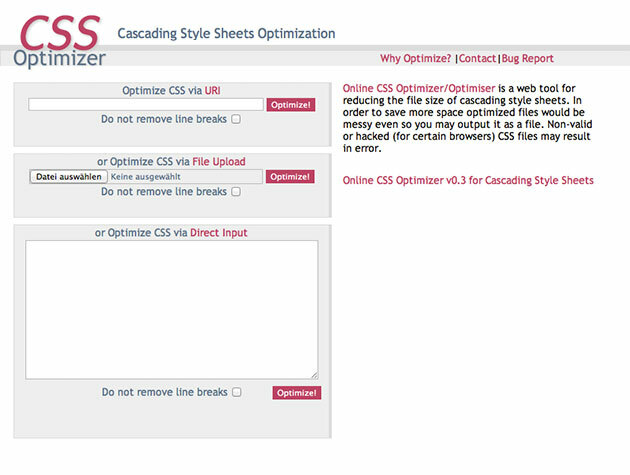 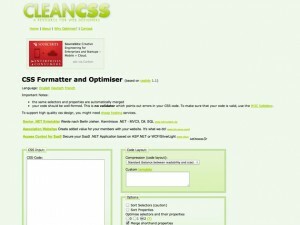 Online CSS Optimizer/Optimiser is a web tool for reducing the file size of cascading style sheets. 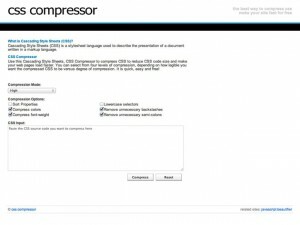 In order to save more space optimized files would be messy even so you may output it as a file. 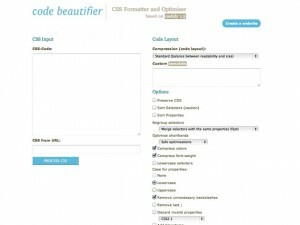 Non-valid or hacked (for certain browsers) CSS files may result in error.